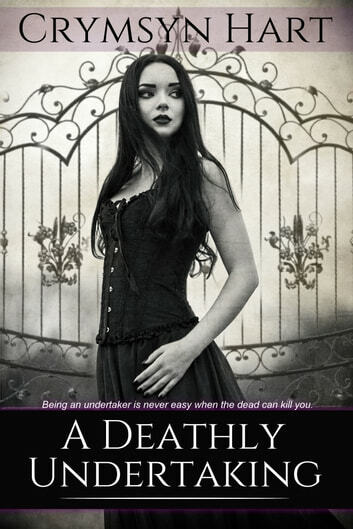 Darria Savege is an undertaker&apos;s assistant. When her boss is killed, she assumes the job of undertaker and all the strange things that go with it. She awakens a mummified hand named Omar. She works with a grim reaper named Oliver who collects the souls of the bodies she works on. New and strange powers awaken within her. A dark necromancer is after something in her morgue. All she has to do is avoid being killed by him or by some of the bodies she works on. But that&apos;s not the real dilemma. Medusa is trying to get out of purgatory and turn the world to stone, and Darria is the only one who can stop her. Cats, Zombies, String Theory, Really!